One factor that influences a country’s development is its income. The U.N. used gross national income in its calculation of the Human Development Index to reflect the standard of living in a country. In the most developed countries, gross income per capita is generally quite high. All of the world’s 10 most livable countries had among the top 30 gross national incomes per person. 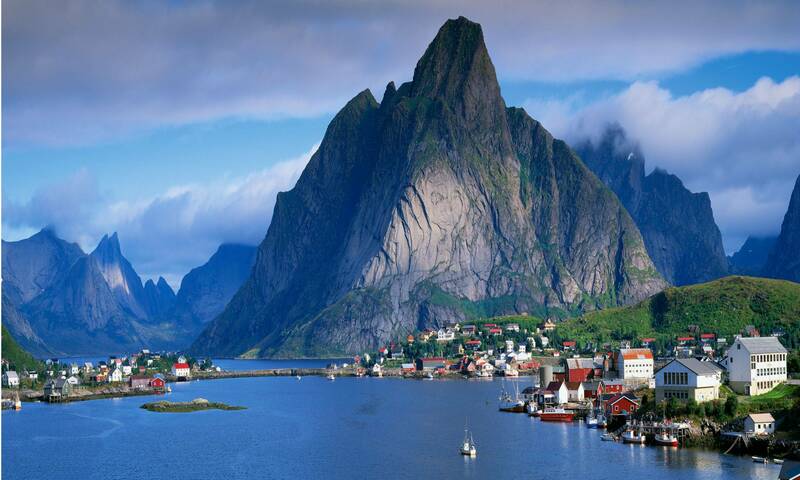 The top-rated country, Norway, had the world’s sixth highest gross national income per capita of $63,909. At the other end of the spectrum, the world’s least developed countries typically had very low incomes. Six of these 10 least livable nations were among the bottom 10 countries by gross national income per capita. The Democratic Republic of the Congo, which had the lowest gross national income per capita in the world, at just $444 last year, was the second least developed country worldwide. According to the Human Development Index, no country is more livable than Norway. Relative to the country’s population of just 5 million, Norway’s economy is quite large. Norway had a gross national income of $63,909 per capita last year, more than all but five other nations. Oil revenue has helped Norway become quite wealthy and accounts for a majority of the country’s exports. Like several other highly-developed countries, and Scandinavia in particular, 100% of retirement age Norway residents receive a pension. Norwegians also enjoy particularly good health outcomes. There were just two deaths per 1,000 live births in 2012, tied for the lowest infant mortality rate. 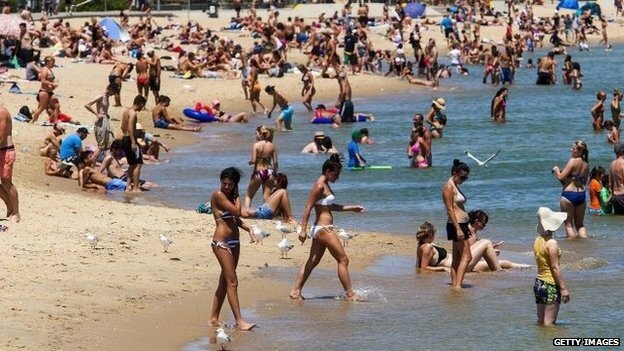 Australia had one of the longest life expectancies in 2013, at 82.5 years. Residents 25 and older had also spent more time in school than adults in any other country, at 12.9 years on average as of 2012. Australia’s per capita gross national income of $41,524 last year was roughly on par with other highly developed countries. Additionally, at 5.2% last year, the country’s unemployment rate was far lower than similarly developed countries in Europe as well as the United States. Australia’s economy has benefitted tremendously from a mining boom in recent years, although the economy is currently rebalancing as iron ore prices have dropped and gorwth in China — a major trade partner — has slowed. Known for its political and economic stability, Switzerland also had the third highest life expectancy out of all countries reviewed, behind only Japan and Hong Kong. Switzerland’s gross national income was $53,762 per capita in 2013, higher than all but a few countries reviewed. Switzerland also scored among the highest in terms of gender equality, with exceptionally high female labor participation and educational attainment rates. In addition, there were less than two teen pregnancies per 1,000 people reported in 2010, nearly the lowest adolescent birth rate. Foreigners, however, may not necessarily have option of moving to this highly livable country. Switzerland, which is not part of the European Union, recently approved quotas and other controls on immigration. The Netherlands is among the more equitable countries measured by the United Nations, with a Gini coefficient far lower than that of the United States and a number of other highly developed nations. The country also scored well in gender equality due to its low maternal mortality rate, low teen birth rate, and the high level of female representation in parliament. Last year, 37.8% of representatives in parliament in the Netherlands were women, well above the 18.2% in the U.S. Congress. 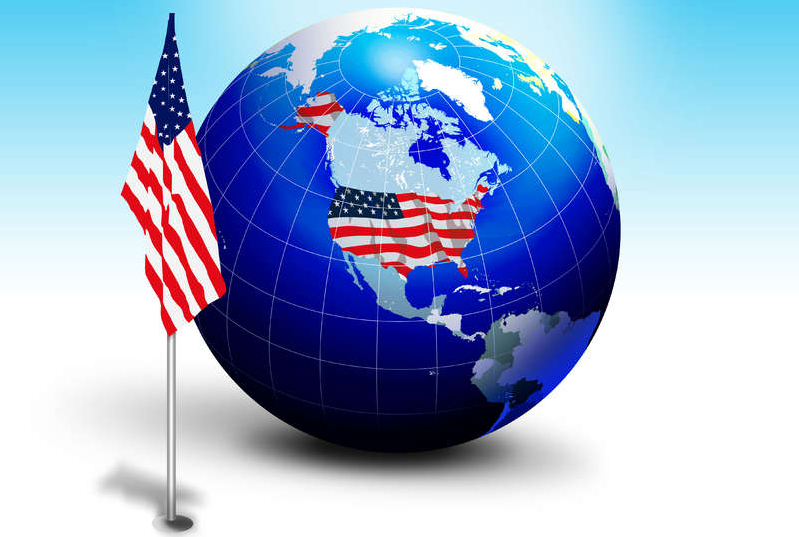 The United States has the world’s biggest economy, with a GDP of nearly $16 trillion in 2012, and a gross national income per capita of $52,308, among the highest in the world. Despite the large economy, Americans struggle with income and gender inequality. Between 2003 and 2012, the United States had a Gini coefficient — a measure of income inequality — far worse than that of other most livable countries. Also, despite spending nearly 18% of its GDP on health care in 2011, more than all but two other countries, the United States lags behind other most livable countries in life expectancy. Americans’ life expectancy at birth was 78.9 years last year, the lowest on this list. Nevertheless, the country offers some of the best opportunities — in education, science, business, and arts — that Americans can readily enjoy. Germany has one of the largest economies in the world, with a gross domestic product of close to $3.4 trillion in 2012. German adults over 25 hdd an average of nearly 13 years of schooling as of 2012, the most in the world. Germany is also among the countries that offer a pension to 100% of the population that is of statutory retirement age. However, with the population aging, the retirement age is set to gradually rise from 65 to 67 by 2029. The country requires both employees and their employers to together contribute roughly 40% of a worker’s gross wages towards pension insurance, health insurance, unemployment insurance, and other elements of the German social safety net. A typical New Zealander starting school in 2012 was expected to receive more than 19 years of education, higher than in every country except for neighboring Australia, and perhaps an indication of the country’s strong education system. New Zealand invested 7.2% of its GDP on education in 2012, one of the highest expenditures worldwide. And while spending does not always yield strong outcomes, New Zealand students consistently performed above-average on international assessment tests. Like most livable countries, New Zealand residents also enjoy one of the world’s highest life expectancies. A newborn was expected to live more than 81 years as of last year. Canada received strong marks for human development in part because of the quality of its education system. Virtually all Canadians 25 and older had at least some secondary education. Also, the average performance of 15 year olds in math, science, and reading were among the best in the world in 2012. Canada’s national health insurance system covers medically necessary procedures, providing nearly all Canadians with access to medical care. Although some medical costs are excluded from the system, just 14.4% of health expenditures were considered out-of-pocket spending in 2011, lower than in most countries. Canada’s life expectancy at birth, at 81.5 years, was also among the world’s best. Singapore is the most livable country in Asia. As of last year, the country’s life expectancy was among the highest in the world, at more than 82 years. Singapore also reported some of the lowest mortality rates — for both men and women — in the world. Students in the country were also strong performers, achieving some of the world’s best scores in math, science, and reading. With a gross national income of $72,371 per capita last year, Singapore is also among the wealthiest countries in the world. Physically very small, Singapore is entirely urban and home to a population of roughly 5.4 million as of last year. Denmark was rated 0.900 out of a possible 1.000 on the Human Development Index in 2013, the 10th highest out of 187 countries and unchanged from the year before. Last year, a typical Danish newborn was expected to live 79.4 years, among the higher rates globally but slightly lower than other most livable countries. Like in other Nordic nations, Danes have access to one of the world’s best health and welfare systems. Residents are subject to high taxes, and the Danish government spends more as a percent of its GDP than most of the world on health and education. New mothers and fathers in Denmark have access to up to a year’s parental leave and other programs that support families. 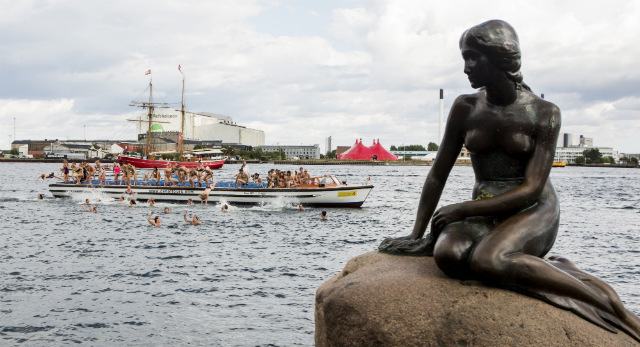 Denmark is also one of the best countries in the world for gender equality. For example, women made up nearly 40% of the national parliament, one of the highest rates reviewed.